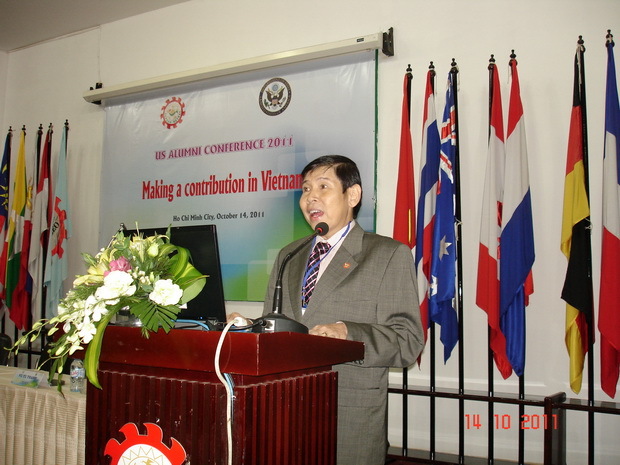 The event brought together over 100 Vietnamese participants of U.S. Government exchange programs as well as Vietnamese alumni of American institutions. At the conference, participants shared the opportunities and challenges faced since they came back to Vietnam. The conference helped optimize alumni networking and resources to make a contribution to the development of the country.